Whether you are beginning your career or are well established as an educator, it is never too soon or too late to start saving for your retirement. Just as preparation is key for success in the classroom, consistent financial planning is the key to success when building a solid retirement future, and we are here to provide life-long support throughout the process. worked a lifetime to build your life savings, and essential planning and education is necessary to transition these dollars into income that keeps up with your lifestyle. Between pension and Social Security decisions along with rising taxes, inflation, and increasing longevity, it takes a comprehensive and specialized approach to prepare for the journey ahead. 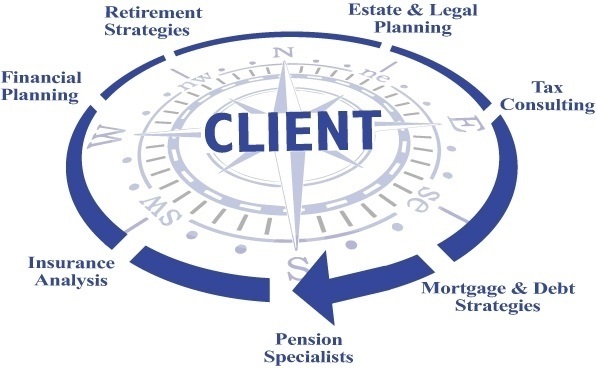 To avoid expensive missteps, now is the time to gain clarity and guidance with your NPERS program, irrevocable pension payout options, Social Security and 403(b) investment allocations. To continue learning about your educator plans, tips, tools, and legislation updates we invite you to attend a workshop or set an individual consultation to begin your personal guidance of your retirement needs.